There can be no worse feeling than having your heating system fail on you in the dead of winter. For the life of your heating system it is important to give your system a thorough inspection before winter hits. 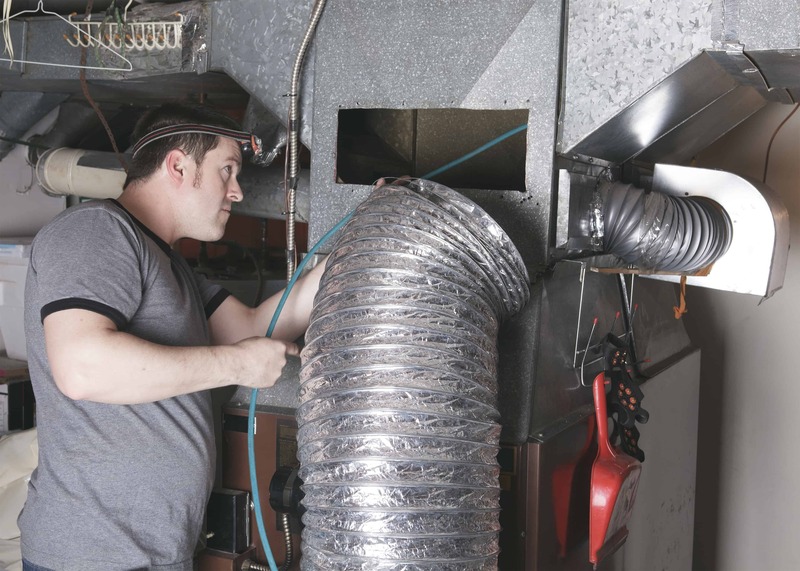 Even with regular maintenance, issues may arise when it comes to your heat pump or furnace. R&B Climate Control Systems is here to help with our highly skilled HVAC technicians on stand-by. With a system that is relatively new, the best course of action is to perform the repairs necessary to keep everything running efficiently. As heating systems tend to age, repairs become more frequent. This in turn raises the overall yearly cost of keeping your system operating. Maintenance for your heating system is an important part of ensuring that everything is running efficiently. Your heat pump or furnace is similar to a car in the sense that it requires maintenance to last and minimize costly repairs. We here at R&B Climate Control Systems offer HVAC maintenance services to help keep your system running throughout the cold winters. When the time comes for a new heating system installation, we have you covered. As systems age they tend to become less efficient. That coupled with the fact that newer systems operate more efficiently means it could be more cost effective to purchase a new heat pump or furnace to keep your family warm this winter. Since we offer new heating units from Rheem, you can rest assured knowing that your new HVAC system will last for years to come.